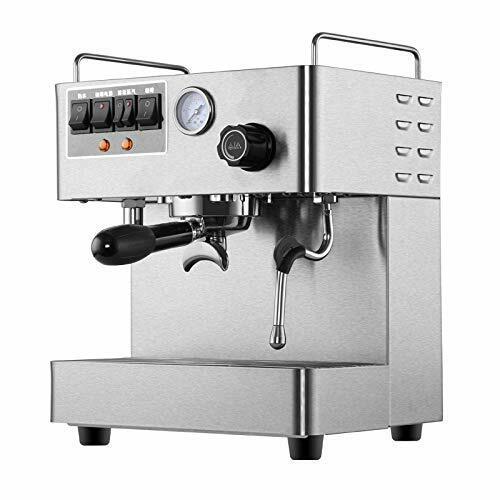 3, the main component modularization design, the layout is reasonable, extremely convenient maintenance. 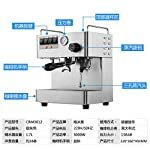 1, independent multi boiler heating system, professional intelligent steam boiler, coffee brewing head equipped with independent boiler and heating group, independent heating, steam and each brewing head coffee extraction temperature does not affect each other. 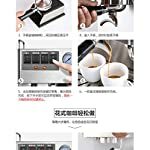 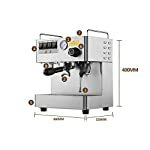 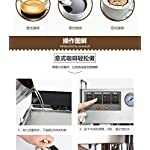 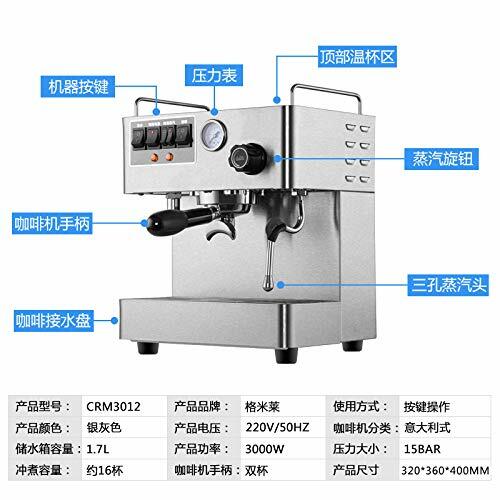 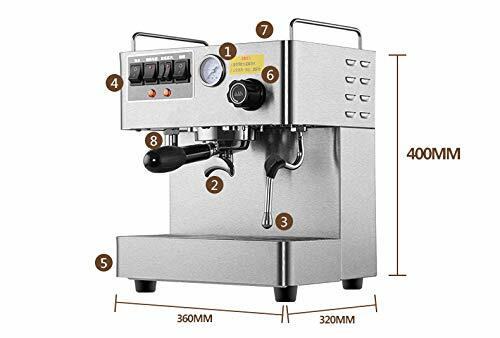 2, the professional coffee brewing head has automatic pre soaking system, the extraction pressure is stable, stepless pressure, to a greater extent, to avoid the impact and channel effect of pressure on the cake, so as to achieve the oil extraction. 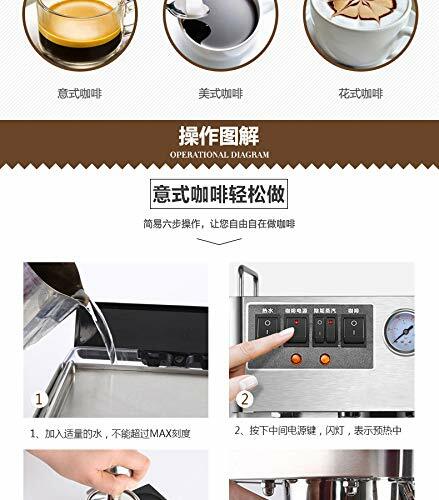 3, the main component modularization design, the layout is reasonable, extremely convenient maintenance. 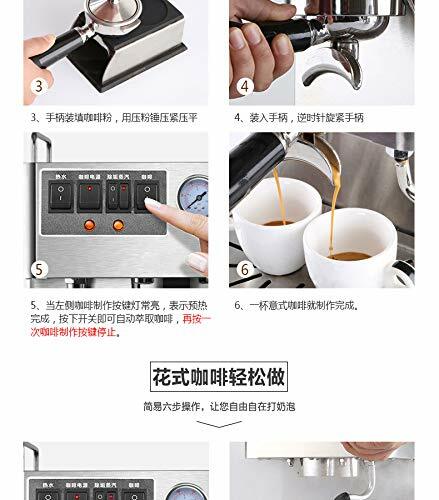 4, effective energy saving advantage, steam boiler or every bubble head can be closed or opened according to the needs, saving up to 4 into energy consumption. 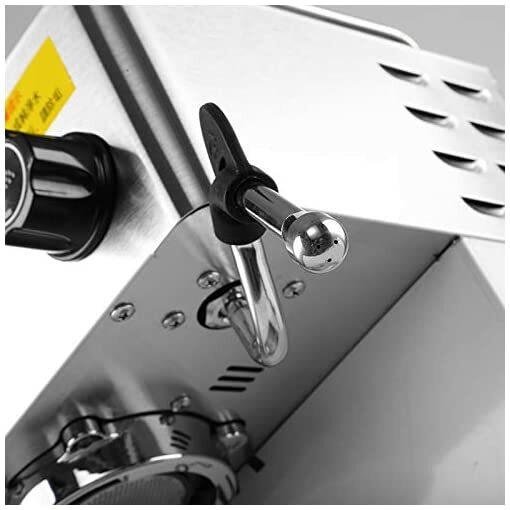 5, imported Italian professional water pump and rubber mat shockproof treatment. 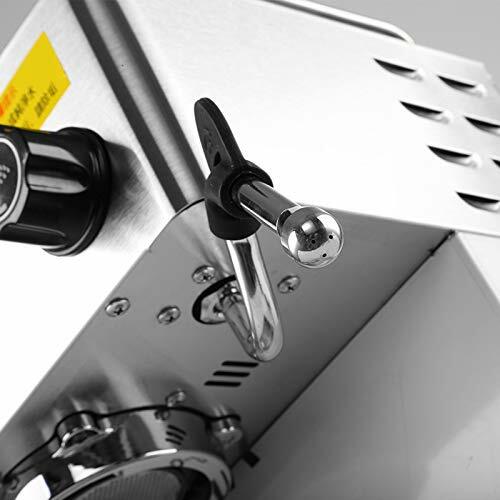 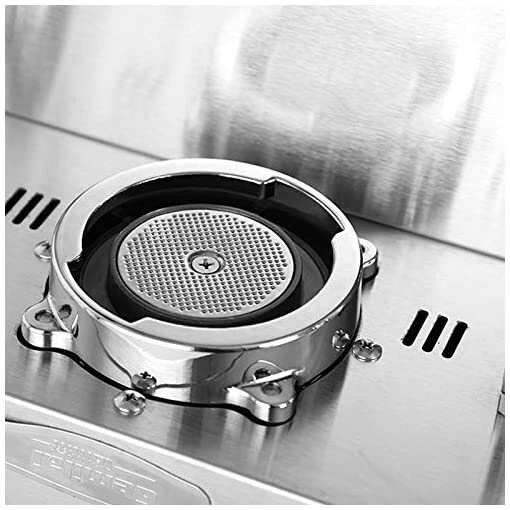 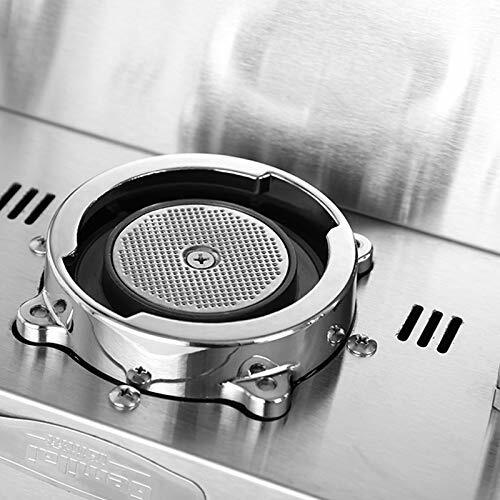 6, the pressure detection point in the bubble head can truly reflect the pressure of extraction. 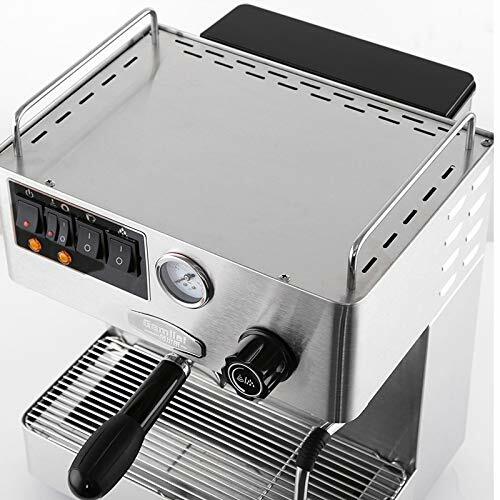 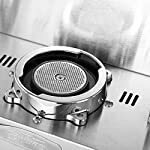 7, rack for high quality 304 stainless steel, solid and durable, edge plate for high quality ABS, streamlined beautiful design, automatic water. 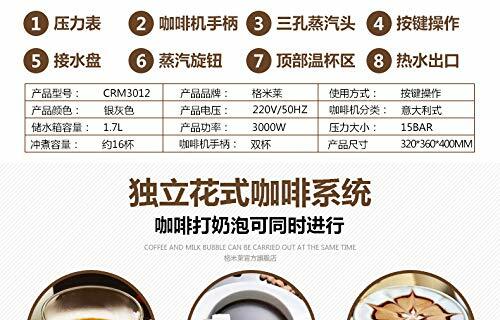 8, commercial and household mobile convenient, bring 1.7 l water tank and waste water tray design, also can be connected to the drain pipe. 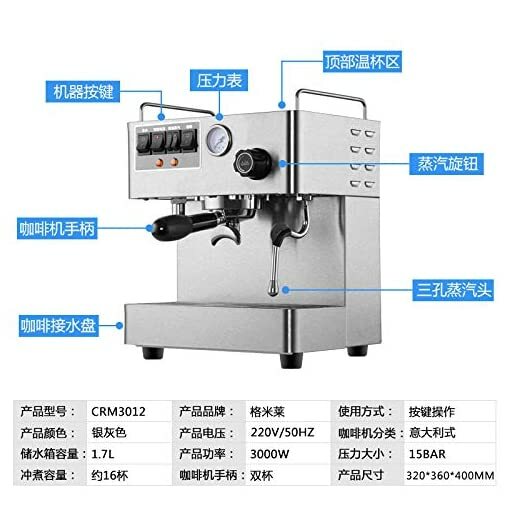 4, effective energy saving advantage, steam boiler or every bubble head can be closed or opened according to the needs, saving up to 4 into energy consumption. 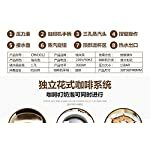 5, imported Italian professional water pump and rubber mat shockproof treatment.